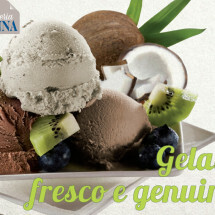 The real ice cream , fresh and genuine! 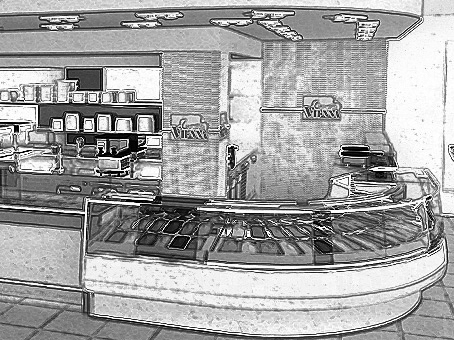 Do you want to open an ice cream shop? With the franchise formula you become ice cream maker! 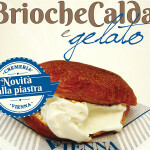 The franchise Cremeria Vienna is a winner: it combines the quality of the ice cream to the simplicity of the investment. 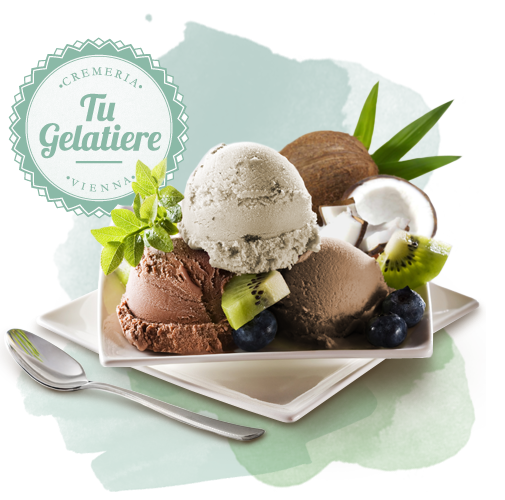 Our ice cream is made every day in the laboratory of ice cream with milk, cream and exclusively with seasonal fruit. attention to detail, professional service. 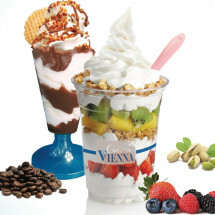 Ice cream is good but hot! Cut and filled with ice cream, with whipped cream, or with both, the brioche with ice cream is a typical Italian specialties that Cremeria Vienna today proposes to its customers. Try it to the plate, maybe for breakfast! The snack is called Bocconcino! 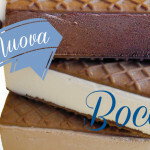 Among the traditional ice cream typical of Italian production, ice cream cookie is perhaps the best known and appreciated by all ages. 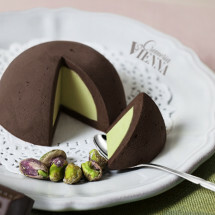 A simple preparation and genuine, that Cremeria Vienna offers entirely handmade. Do you want to start a business that allows you to become entrepreneurs of yourself? Wish you to depreciate quickly the initial investment? Want you to gain a trade already experienced and very, very simple? No previous experience in the field. 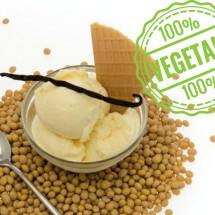 Become ice cream in a short time, participating in our training course! We will follow from the choice of the most suitable premises, during the procurement and execution of the works until the inauguration. It is then guaranteed care, maintenance and development. 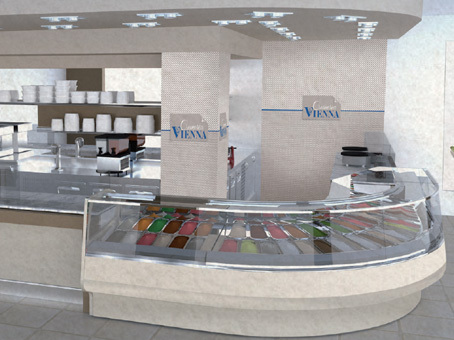 Today we can claim to have achieved the objectives we set ourselves: to open an ice cream shop franchise Cremeria Vienna guarantees the immediate satisfaction of the Affiliate and the achievement of its business success and business.